I hope you are having a great week. 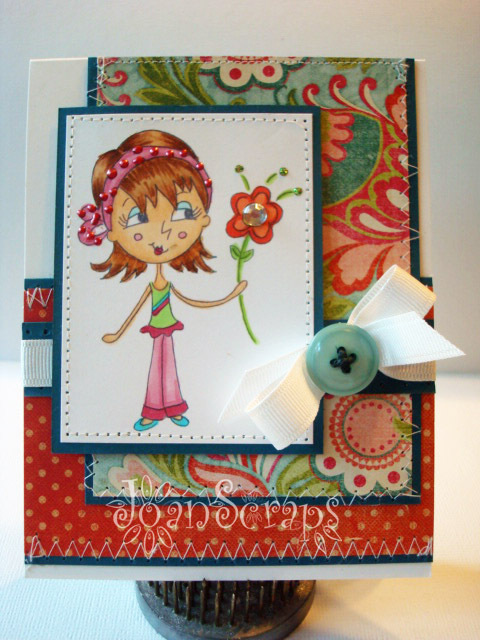 Today's card is made with Broken Box Stock image Toodles with Flower which you can find in >>here<<. 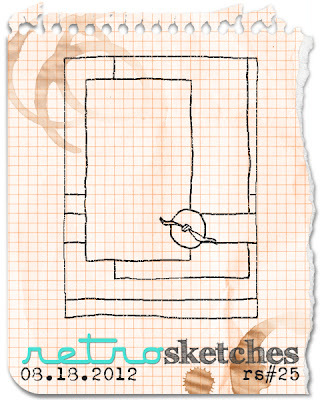 I love using sketches, in fact they are my primarily source of inspiration. 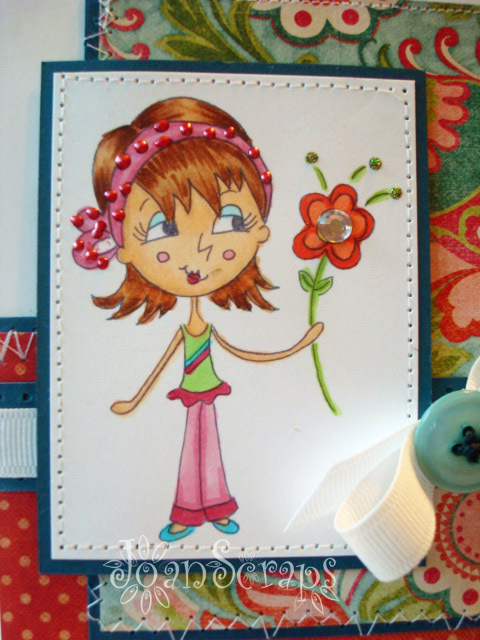 So, for my card I used the Retro Sketches #25. I really love all the possibilities this sketch has. Me gusto mucho como te quedo.